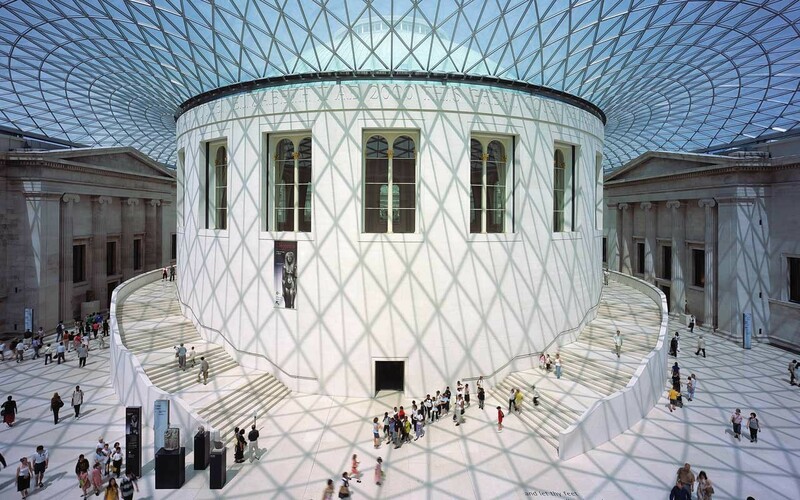 The British Museum was founded in 1753, the first national public museum in the world. Visitor numbers have grown from around 5,000 a year in the eighteenth century to nearly 6 million today. The origins of the British Museum lie in the will of the physician, naturalist and collector, Sir Hans Sloane (1660–1753). Over his lifetime, Sloane collected more than 71,000 objects which he wanted to be preserved intact after his death. So he bequeathed the whole collection to King George II. The founding collections largely consisted of books, manuscripts and natural specimens with some antiquities (including coins, prints and drawings). In 1757 King George II donated the 'Old Royal Library' of the sovereigns of England and with it the privilege of copyright receipt. 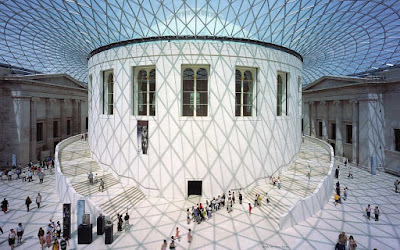 The British Museum opened to the public on 15 January 1759 . It was first housed in a seventeenth-century mansion. Entry was free. Why should we visit this place? The British Museum in London is one of the world's largest and most important museums of human history and culture. It has more than seven million objects from all continents. They illustrate and document the story of human culture from its beginning to the present. As with all other national museums and art galleries in Britain, the Museum charges no admission fee. It was the first museum in the world to be open to everyone. The museum gradually grew over the next two hundred years. It has nearly six million visitors a year and is the third most popular art museum in the world. Some of the museum's most popular and important exhibits include the Rosetta Stone (=a stone with writing carved into it. French soldiers found it in Egypt in 1799) and the Elgin Marbles (=are series of ancient Greek sculptures).